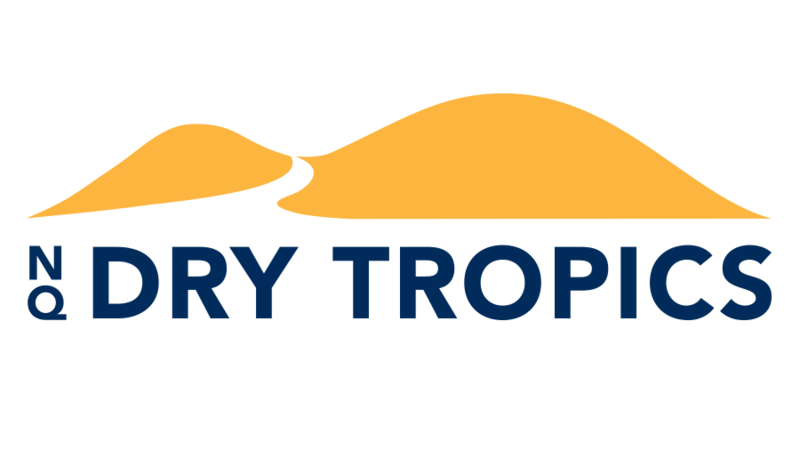 It promises to be a busy 2019 for NQ Dry Tropics and its project partners in the Lower Burdekin, with several initiatives continuing to support cane growers to implement practices that improve water quality and their bottom line. 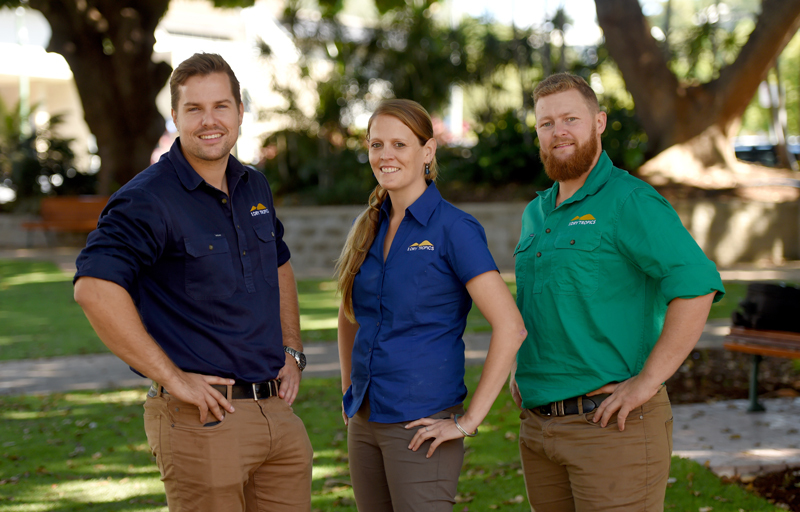 NQ Dry Tropics’ Sugarcane Team Leader Luke Malan said his team were out in the field working closely with growers and local industry groups to deliver solutions that benefit landscapes, livelihoods and communities. “Improving the quality of water in our creeks and the Great Barrier Reef continues to be a major focus, and we are running several local projects that promote efficient water and fertiliser use among local cane growers” he said. “Burdekin cane growers work hard to improve their practices and reduce runoff, as shown by our most recent results from the Australian Government-funded Reef Trust Burdekin Tender project, with 116 tonnes of dissolved inorganic nitrogen prevented from entering waterways – without affecting cane yield”. “This work will continue, and we are excited by what the next series of results will bring,” he said. “These trials range from soil moisture sensing and telemetry, to nitrogen sensing for crop class and variety, mill mud placement, groundwater nitrate monitoring and alternate row irrigation. All of the trials are grower driven and consider production, profitability and environmental outcomes”, he said. He added that improving irrigation efficiency was the focus for activities funded under the Reef Trust Growing a Great Barrier Reef project. “NQ Dry Tropics has provided reef water quality grants worth a total of $1,094,614 to growers to assist them to make infrastructure improvements on their farms that deliver greater water use efficiency. “During 2019 we estimate the extension, training and grants provided to growers will prevent a further 175 tons of dissolved inorganic nitrogen leaving farms and entering the Great Barrier Reef. These projects also help growers reduce their electricity, water and nutrient costs and save time, which is the icing on the cake,” Mr Malan said.